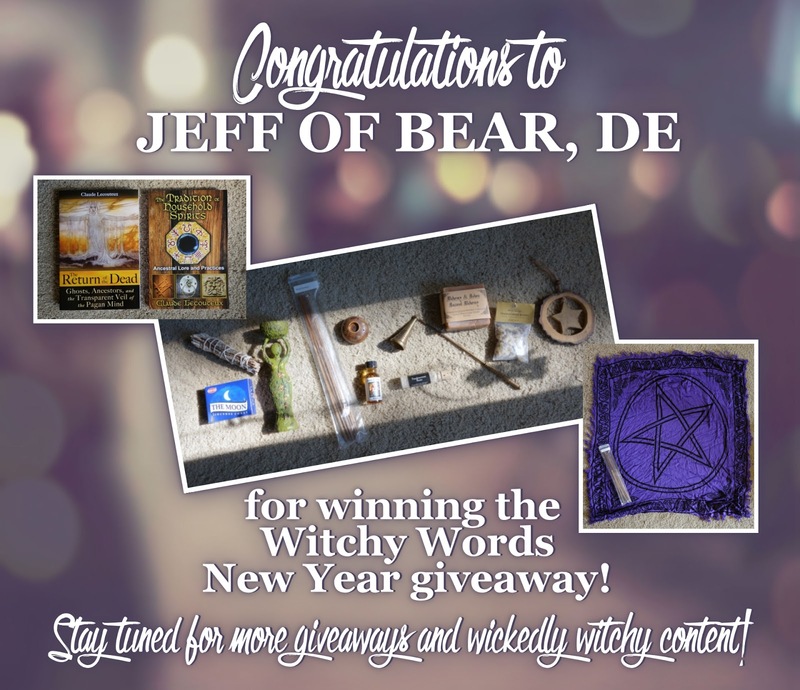 Witchy Words: Congratulations to Jeff of Bear, DE. Stay tuned! Congratulations to Jeff of Bear, DE. Stay tuned!